Sausalito , Nothern california, Sacramento, SF, Bay area, Napa-sonoma, Silicon valley. 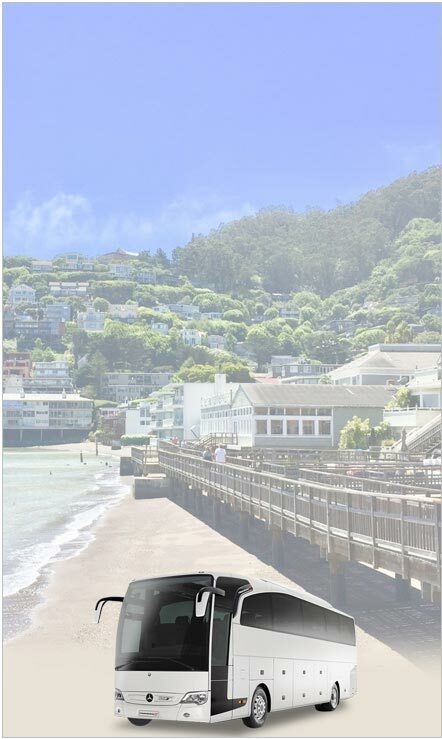 Exotic Limousine Service are providing complete limousine service for sausalito and car rental for sausalito. 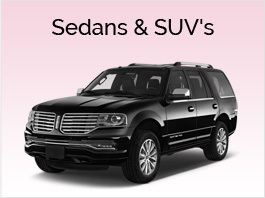 We are your premier Sausalito transportation and limo service provider. If you're looking for an exotic car like a Rolls Royce Phantom, a Mercedes Benz, or perhaps a nice Bentley we are your exotic car provider look no further. 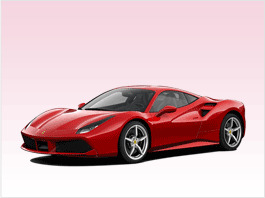 We have an amazing selection of late model limos, and exotic cars to chauffeur you around Sausalito, San Francisco, Marin County, Napa- Sonoma or bay area. 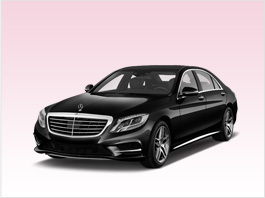 We make runs to the airports everyday so if you need a Sausalito Airport Limo we offer that too. 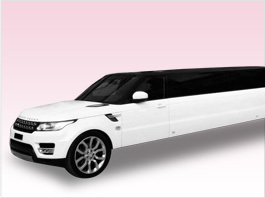 We have 6 passenger stretch limousines, 8 passenger deluxe stretch limousines, 10 passenger ultra deluxe stretch limos, 14 passenger excursion SUV limos, and 20 passenger Sausalito H2 hummer limousines, along with all our exotic cars. We can also rent you 15, 20, 25, 30 and 40 passenger Limo Party Buses which are the new luxury means to transport larger groups. 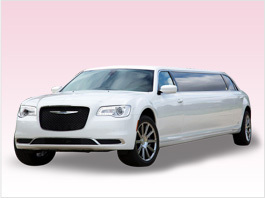 Our limousines and exotic car rentals are a great idea if you want a Sausalito Wedding Limousine or any occasion. Worldwide Transportation services from a reputable limousine company, when you want a reliable car service call Exotic Limousine. At the heart of our business philosophy lie professionalism, experience and superior quality as the advantage you get as a customer when you use our services. 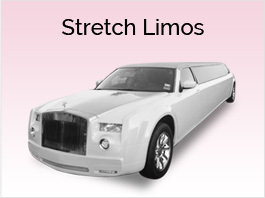 Call us today and find out what makes us the leader in Limos and transportation services.